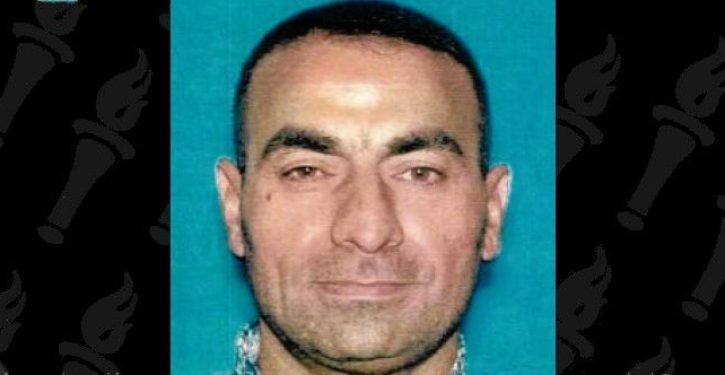 FBI agents searched a Sacramento apartment unit Wednesday, where a suspected ISIS member was living and was wanted in connection with the killing of an Iraqi police officer, according to court documents. According to court documents, investigators said Ameen lied on his refugee application to gain access to the Unites States. FBI agents, along with Sacramento County sheriff’s deputies and Metro Fire personnel, were seen going in and out of apartment No. 26 and searched several vehicles at the complex. Agents were wearing jackets with the words “Joint Terrorism Task Force” in yellow letters on the back.